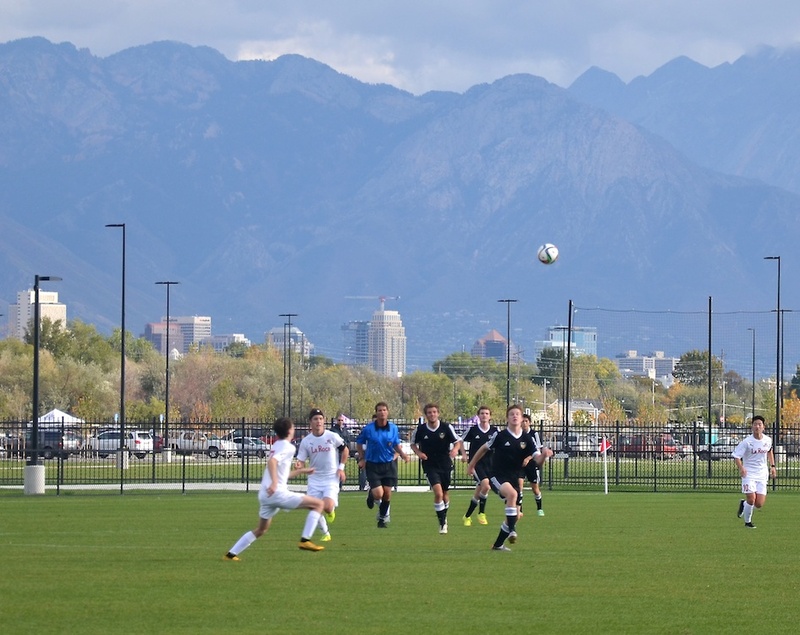 The beautiful new Salt Lake City Regional Athletic Complex has officially opened. The facility boasts 16 fields, one of which is a championship field—a future expansion project will include the addition of 2,000 stadium seats for this field. 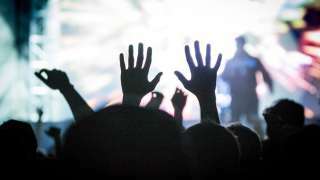 The venue can host a wide variety of sporting events, including soccer, rugby, lacrosse, and youth football—in fact, several tournaments, events, and competitions can be held here simultaneously. The venue features a flexible stadium field, ample parking, and professional-grade playing surfaces and will be the site of many local, regional, and some national competitions. This exciting project was made possible thanks to a strong partnership between voters, local authorities and representatives, and Real Salt Lake owner Dell Loy Hansen, who contributed a $7.5 million dollar gift. In addition to the development of world-class fields and infrastructure, the project includes preservation of 44 acres of land near the Jordan River, which will protect floodplain and help restore the native bird and wildlife populations in this area. 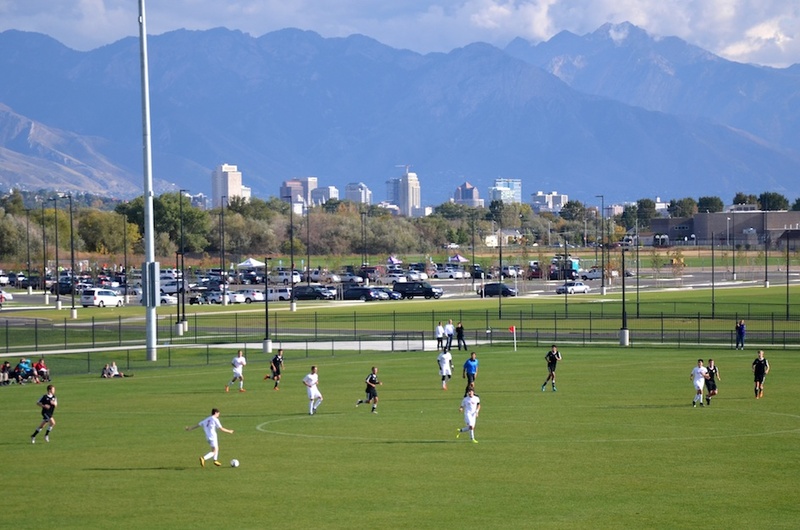 With the completion of the athletic complex come multiple benefits to the Salt Lake community, including new jobs, the increased vitality associated with new attractions and community gathering places, and some much-deserved exposure of the city&apos;s west side to visiting groups. It will also free up city parks for more general public use, as soccer and other field-sports groups now have a world-class facility to enjoy. 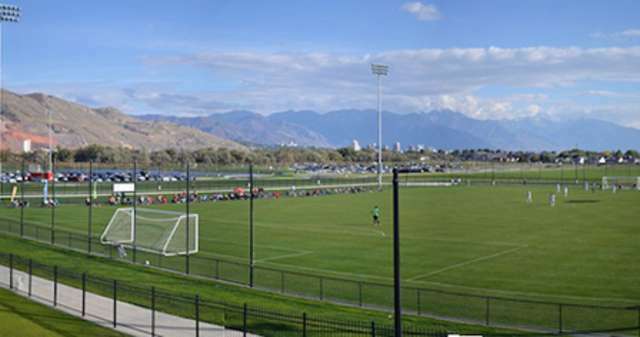 The Salt Lake City Regional Athletic Complex is located at 1900 West 2200 North in Salt Lake City. To book space at the venue, contact Regional Athletic Complex Program Manager Lisa Schmidt at 801-209-8207 or lisa.schmidt@slcgov.com.